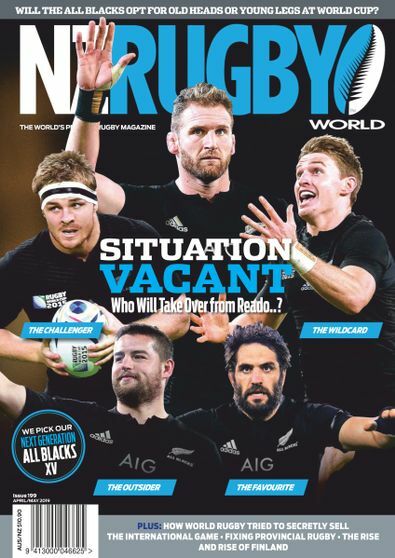 Subscribe to NZ Rugby World magazine for 12 or 24 months & receive a Free NZ Rugby World Beanie, valued at $19.99! Offer expires 02.06.2019. Available to NZ residents only. Offer applies to 12 or 24-month subscriptions only. The gift will be sent to the recipient.